Stay tuned for upcoming events for Marina Eye in near future. Marina Eye is a giant Ferris Wheel which is located near Marina Mall in Abu Dhabi, UAE. It presents a good ride for residents and travellers. It offers great sightseeing opportunity due to its position on the Abu Dhabi Corniche. Height of Marina Eye is approximately 196 ft (60m). 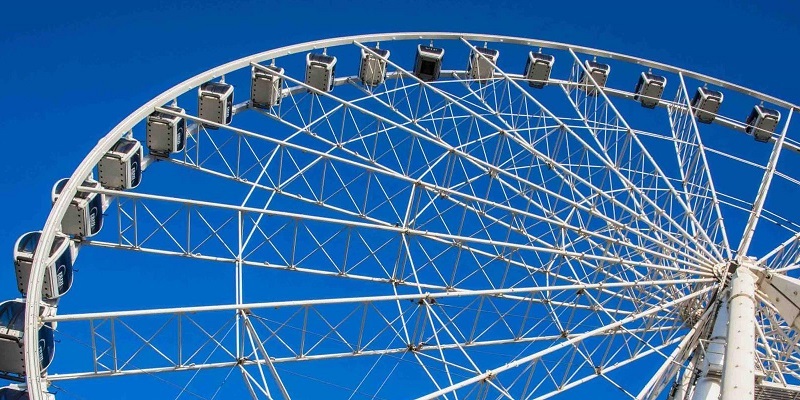 Marina Eye observation wheel has 42 capsules including VIP. Best Viewed at 1024 x 768 pixels and above. This Page loaded in 0.09183 seconds on Fri, Apr 19, 2019 (07:19).